The seminal video artist Nam June Paik passed away yesterday. In tribute to his ground-breaking, medium-defining work, I’ve uploaded a small excerpt from a performance that I thought fitting to his memory. 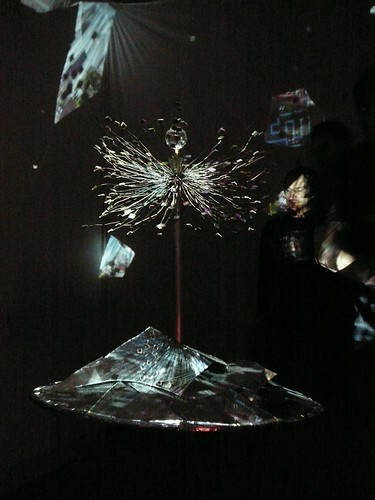 It’s a brush piece that was drawn with the light of a television. We stand on the shoulders of giants.